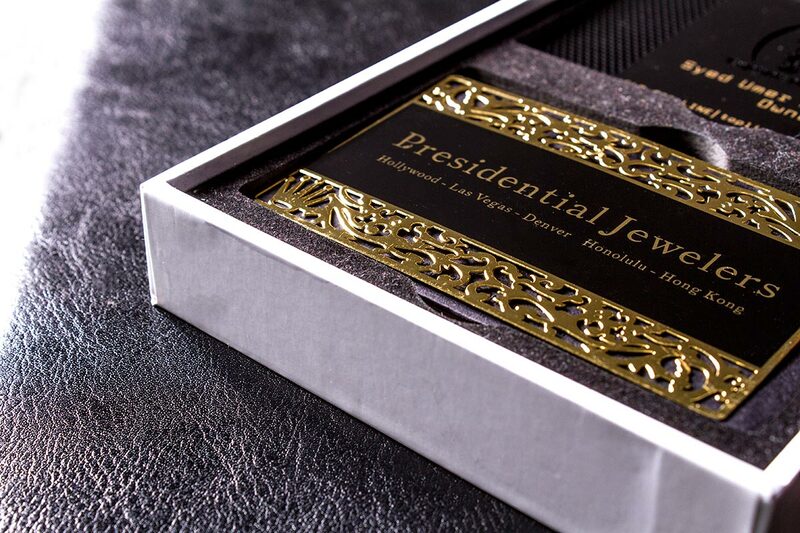 Want a closer look at our luxury products? 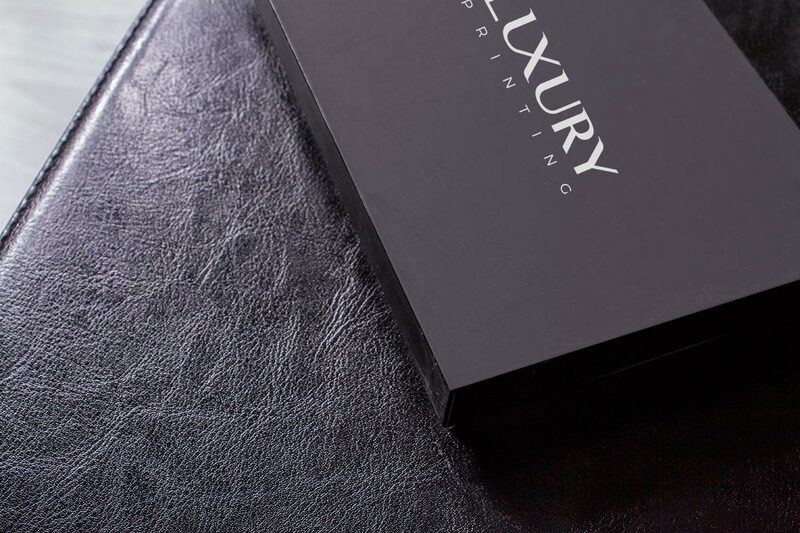 Order one of our Luxury Sample Packs filled with a range of our premium cards and finishes including our exclusive metal card range. 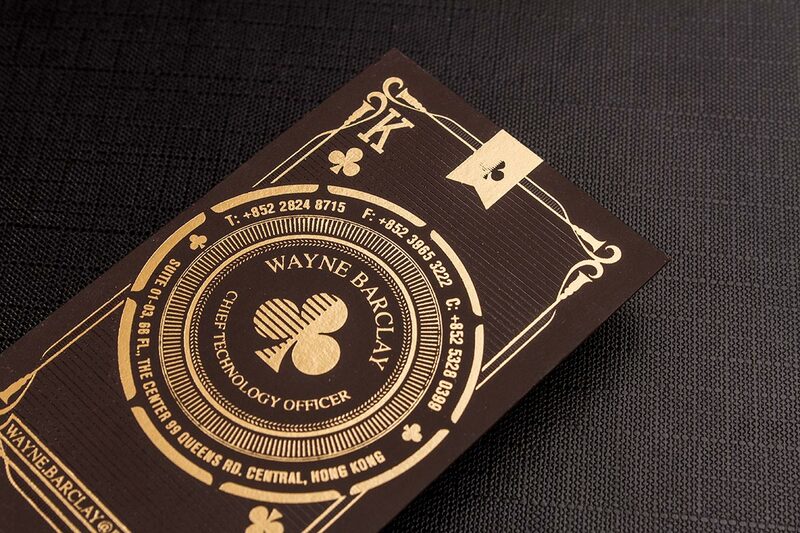 Our cards are made from the finest quality materials and made in New York. We ship worldwide using UPS.